Looking to have Artful Noise in concert? 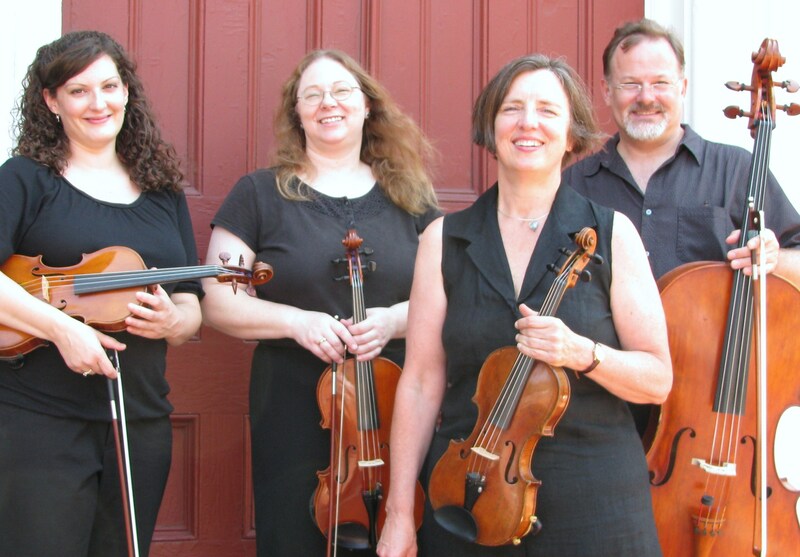 Artful Noise is the seacoast’s premier string quartet. 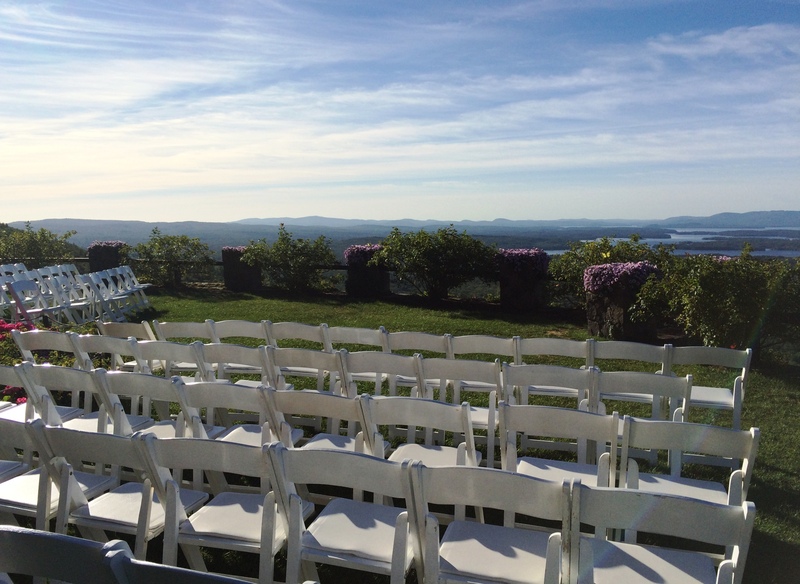 We provide music for concerts and special events, and are ideally located approximately an hour each from Boston and Portland. 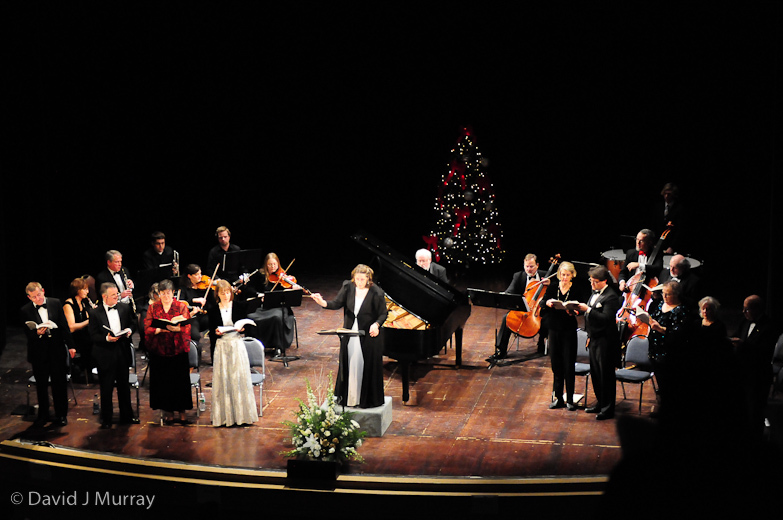 Hear what people are saying about Artful Noise: "You sounded beautiful!" "The songs were perfect." "It couldn’t have been better." "It was so special." "Wonderful!" Stay connected with Artful Noise! Like what you hear? Share our site with your friends. We’re always adding new pictures and events.